The Governor of Ekiti State, Ayodele Fayose Wednesday added a dramatic twist to the issue of the missing Chibok Girls as he declared that they were not missing. The Governor said that the alleged kidnapping of the over 200 girls from their dormitory by the dreaded Islamic terrorists sect was mere political gimmick to remove ‘a political leader’ from office. Fayose who said this in his remarks at a two-day Workshop organised by the Women Arise for Change on Political Capacity Enhancement in Ado-Ekiti asked whether it was a trailer they used to transport the girls. He noted that some of those advocating for the return of the girls suddenly lost their voices as soon as there was a change of government and started getting political appointments. His words: “I don’t know whether the girls are missing. It is a mere political gimmick. Did they use trailer to transport them? They wanted to use it to get somebody out of office and they have done that. “They said that they wanted to go to Cameroon to do DNA, who is fooling who? You can’t find them because you can’t find what is not missing. 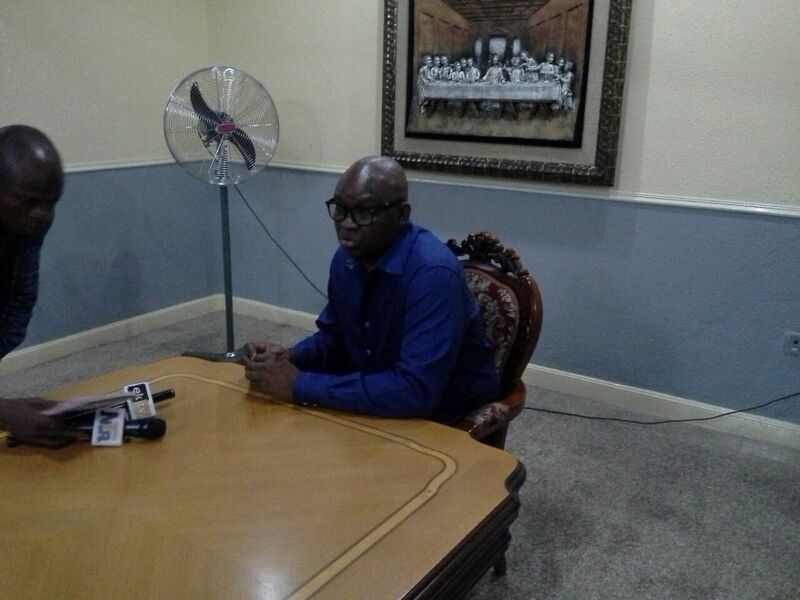 Fayose advised women to affirm themselves, repackage so that they could be suitable for political offices. Earlier in his keynote address, the Speaker of the Ekiti State House of Assembly, Kola Oluwawole, identified ways women participation in politics can be improved, maintaining that this will help to deepen democracy in the country.